Buying and selling real estate in Eugene Springfield is never easy. Houses are big ticket items and getting it right is important. How do you get it right? I think the best way is to find a good Realtor who’s honest and understands the market. 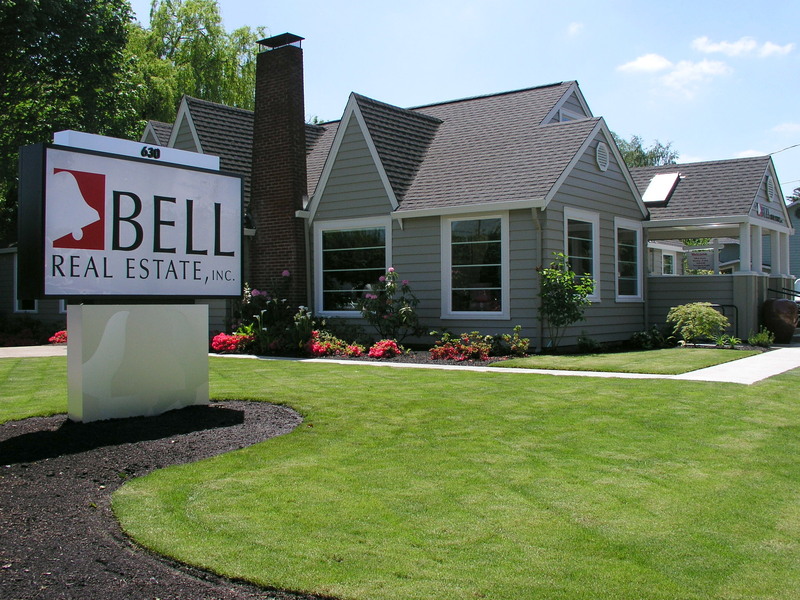 Bell Real Estate is 100% local and has been serving clients in Lane County for over 45 years. How do you stay in business that long? We think by doing it right. Bell is a full service firm, probably best known for its property management, in which we’re a market leader. We also have Realtors, of whom I’m one, doing a brisk business buying and selling property for clients. If you have questions about buying or selling real estate in Lane County, I’d be glad to help. This entry was posted in Uncategorized and tagged Craig Tomlinson, eugene oregon, Eugene Real Estate, Eugene Real Estate Blog, Lane County Real Estate, Oregon Real Estate, Oregon Real Estate Blog, Real Estate Blog, Real Estate Information, Real Estate News, Real Estate Resource, Springfield Real Estate. Bookmark the permalink.